Are you crazy about Savings? because this Independence Day Amazon is going to make you crazy with its offers and discounts. 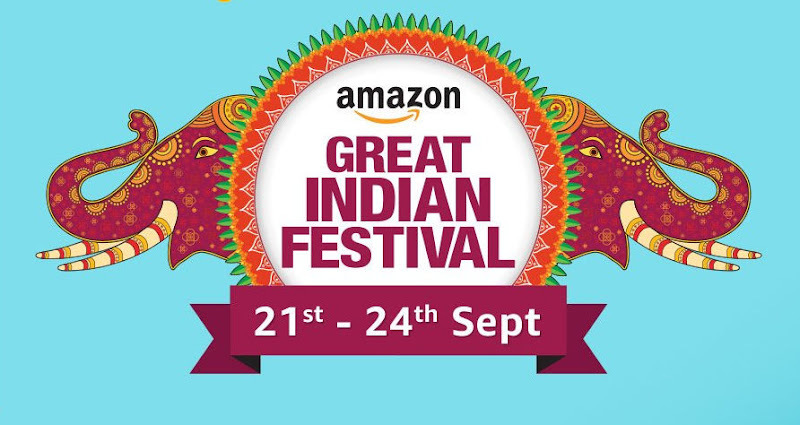 Amazon is offering a great sale on 10th, 11th and 12th august " Amazon: The Great Indian Freedom sale ", this is the right time to get your favorite deal at the lowest price, this offer is applicable on all products from electronic goods to home & kitchen appliances. Amazon : The Great Indian Freedom Sale 2015. Hurry!! Want to buy a new smartphone then don't miss this sale, get upto 40% Off On Smartphones. 35% Off on Kitchens Appliances.